WOW!! 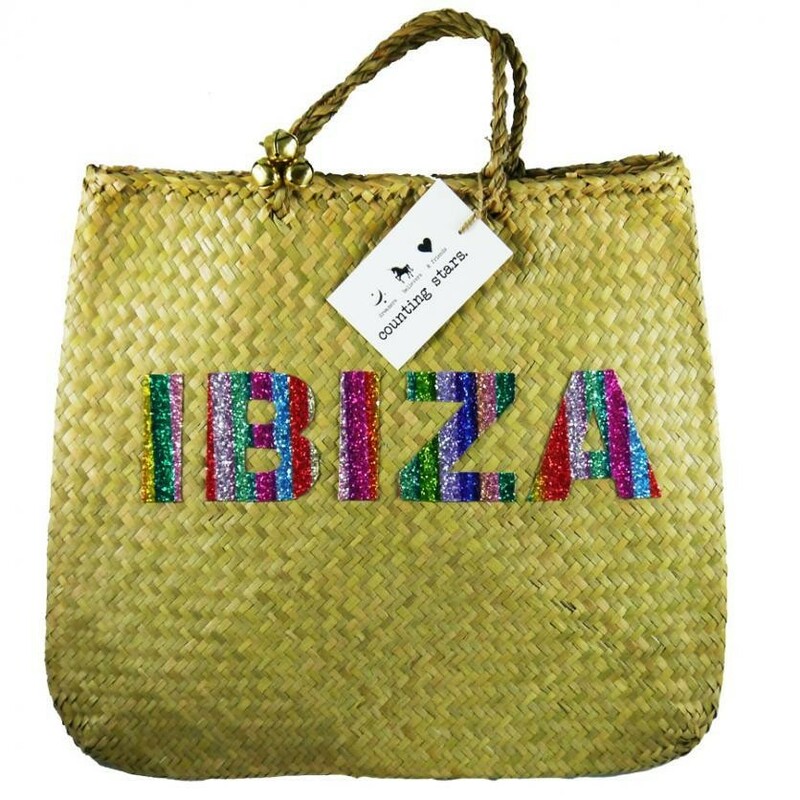 You know me and Ibiza go hand in hand together, so I couldn't resist this little beauty! Counting Stars palm leaf bags make a welcome return, embellished with some glittery goodness! Each Bag is then finished with the magical jangle of brass bells.